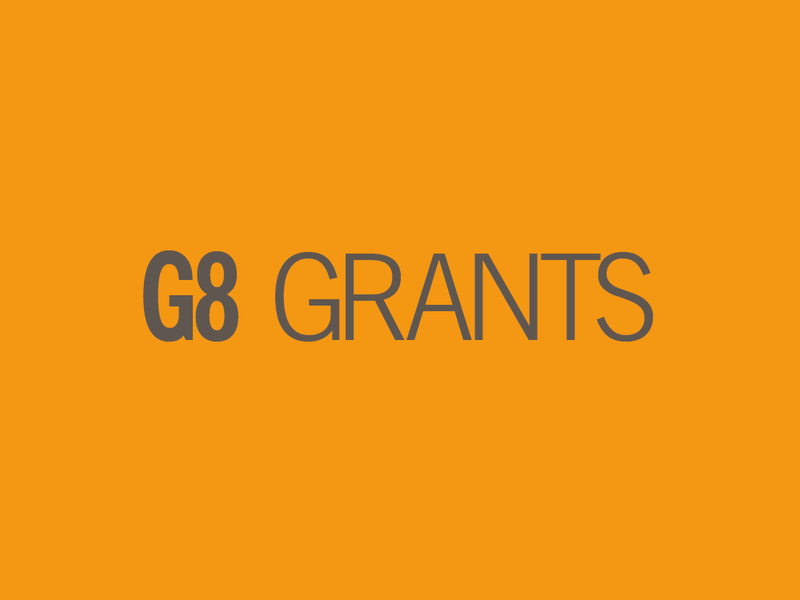 The G8 Committee is now accepting applications for its second and final round of grants. They are available for those with 2019 elections and the deadline is 9am on Friday 30 November. If you applied for first-round grants, you can apply again. It doesn’t matter if you were successful or unsuccessful. The grant will pay directly for squeeze letters, postal vote recruitment mailings or postal voter letters which will be posted in February and March. Please note that you can also purchase these mailings directly yourselves from Election Workshop. There will be a maximum of five grants given per council area. Applicants must have a selected candidate(s). The more doorstep or phone contacts in Connect for September, October and November, the more likely the bid will be successful. The process will prioritise realistic gains. Some tough defences will also be supported where the overall targeting plan for the local area is to make net gains. The process will prioritise candidates from underrepresented groups in local government. For the purposes of this grants process, under-represented groups in local government are women, BAME, LGBT, disabled and young (under 25). Your plan has been discussed with an ALDC Development Officer, Regional Development Officer or LDHQ Campaigns Officer. To apply to be part of this G8 scheme, please complete the online form. One form per ward application. If you are successful you will hear back from us in mid-December. Find out more about our grants.